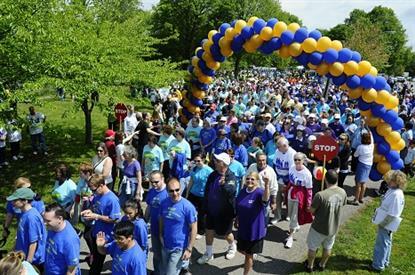 Click or Tap here to view the NAMI LACC Facebook page for Photos and Information about the Walk! Making an online donation is easy, you can join and or donate to one of our NAMI Westside LA teams, Heal the Brain (Sharon Dunas), The Wright Step (Mitzi Wright), The Westside Walkers (Sylvia Thompson) or directly at NAMI Walks Los Angeles by clicking or tapping any of the links. Your donation of as little as $5.00 to NAMI LACC will benefit no cost programs for people impacted by mental health conditions.